DARKE COUNTY — Republican Susan Manchester of Waynesfield has outspent her Democratic opponent, Joseph Monbeck of Celina, 15-to-1 leading up to the Nov. 6 general election. 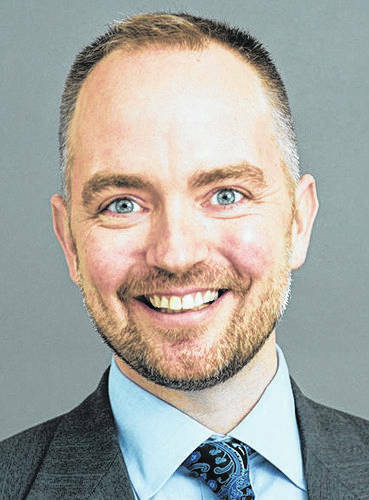 According to the Oct. 25 spending reports filed with the Ohio Secretary of State’s Office, Manchester has spent approximately $37,000 while Monbeck has expended $2,445 in the contest for the 84th District House seat, which incorporates Mercer County and parts of Darke, Auglaize and Shelby counties. Overall, Manchester has spent just shy of $100,000 in both her primary and general election campaigns, the majority of which — approximately $61,000 — was used in her May 8 Republican primary fight against Travis Faber and Aaron Heilers. Further, Manchester still has approximately $25,000 in remaining funds. 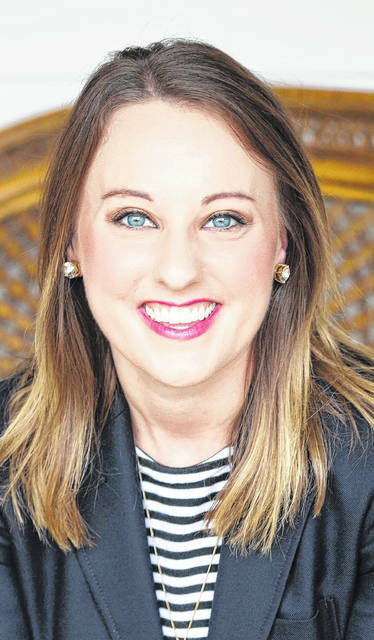 Unlike the 80th House District contest between Republican Jena Powell and Democrat D.J. Byrnes, which saw the majority of campaign contributions to the two candidates being made by individuals and special interest groups outside the district, the 84th race has largely been funded by in-district contributors. Manchester’s campaign, however, has seen some sizeable donations from outside the district, following her primary victory in May. The largest donations include $5,000 each from Bill and Beverly Pfeiffer, president and treasurer of Chimney Rock Farms of Columbus, and $4,000 from Paul Kalmbach, president of Kalmbach Feeds of Sandusky. Monbeck’s largest single contributor is fellow candidate D.J. Byrnes, who donated $500 to his campaign. Manchester and Monbeck each seek to replace outgoing 84th Ohio House District Rep. Keith Faber, who is running for state auditor. Prior to Faber’s one term as 84th representative, the seat was held by longtime legislator Jim Buchy of Greenville, who served from 1983 to 2000 and again from 2011 to 2016 before retiring. The district leans heavily Republican, giving Manchester a built-in advantage over Monbeck, who continues to work full-time as he conducts his campaign. “Campaign finance is something that I have talked about briefly on the campaign trail, and I’d like to see some changes,” he said. Monbeck said he was in favor of public elections, in which money for campaigns would be paid for by the government, limiting the amount of money being spent by candidates and thus encouraging more “everyday people” to run for public office. Manchester said she is humbled by the grassroots support she’s received from voters across the district this year. “I’m certain our campaign has spent far less than many other House races around Ohio, but we’re going to keep running hard all the way through election day, which means more yard signs, more campaign literature and more advertising to reach as many voters as we can before they go to the polls,” she said. This entry was tagged 84th District, Celina, election, Joseph Monbeck, Ohio House of Representatives, Susan Manchester, Waynesfield. Bookmark the permalink.